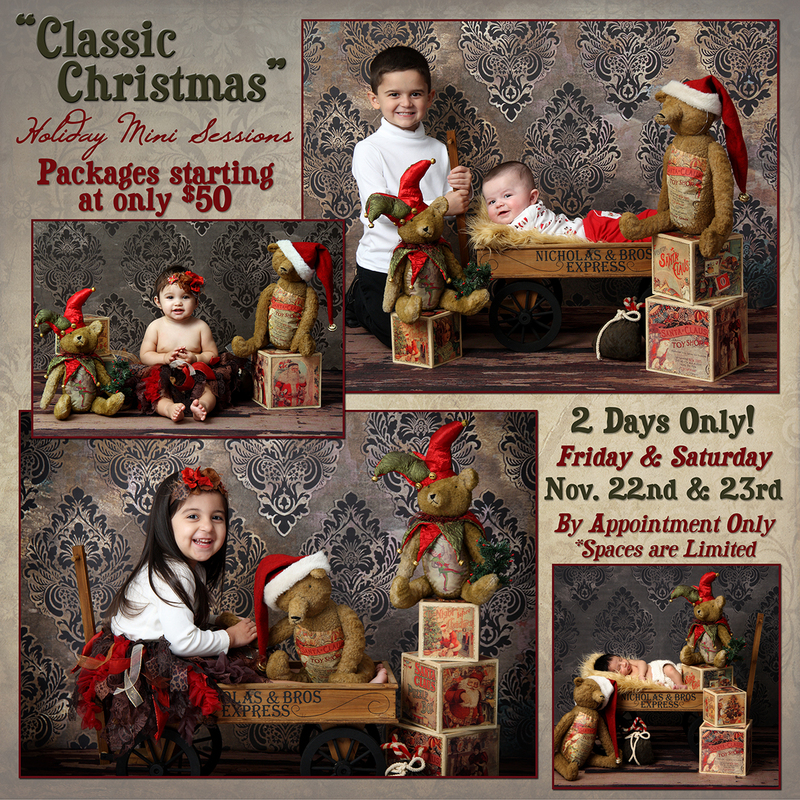 Don’t miss this mini session with this adorable Christmas Set. 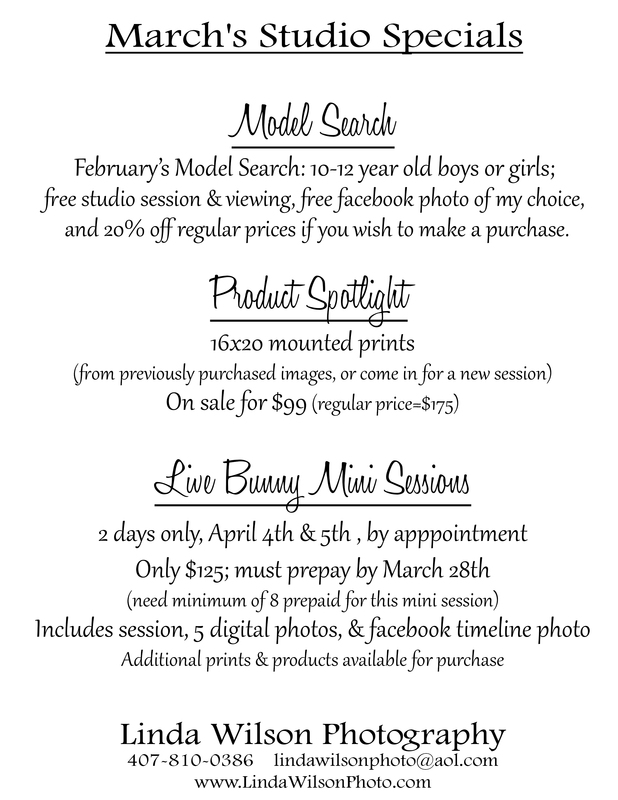 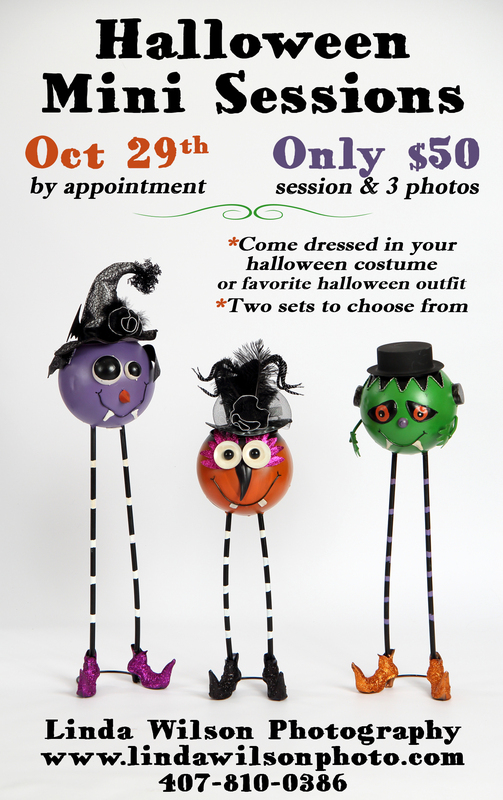 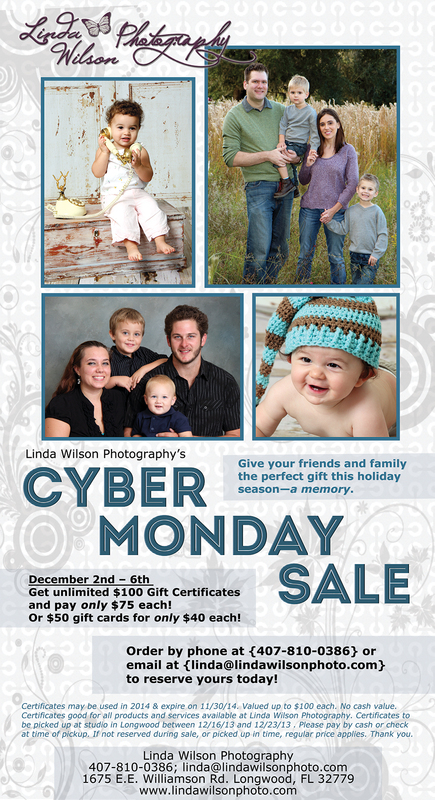 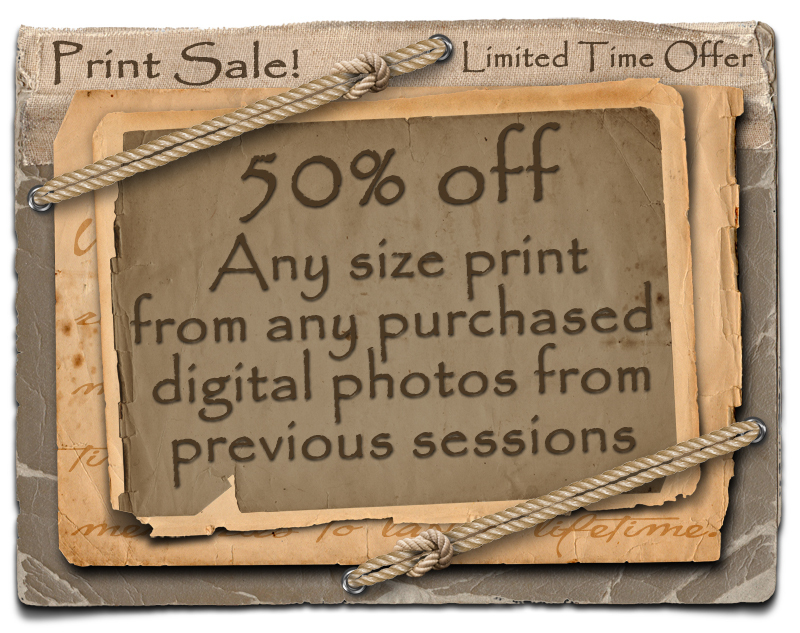 Only $50 for both the session and a gift print or a high res file. 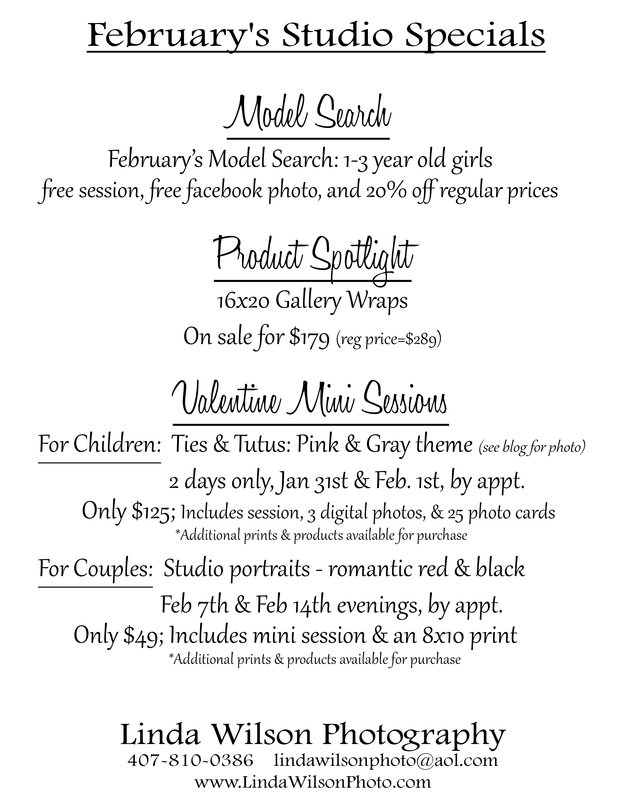 Additional packages also available. 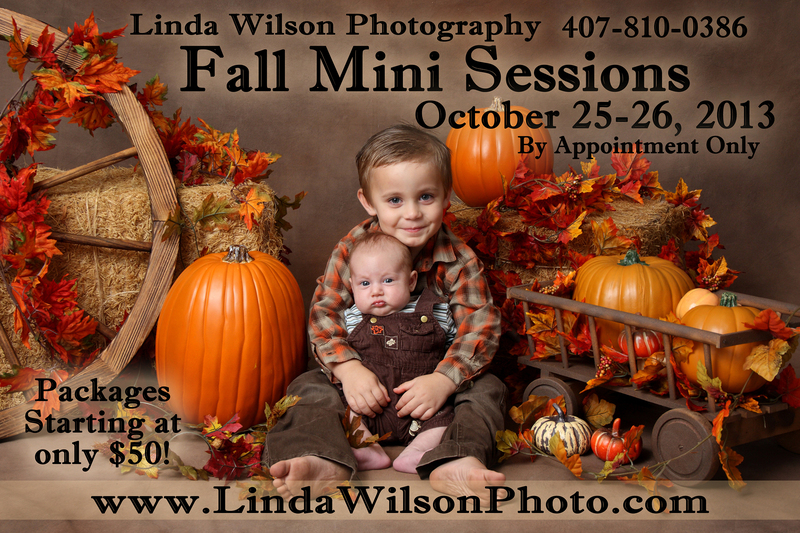 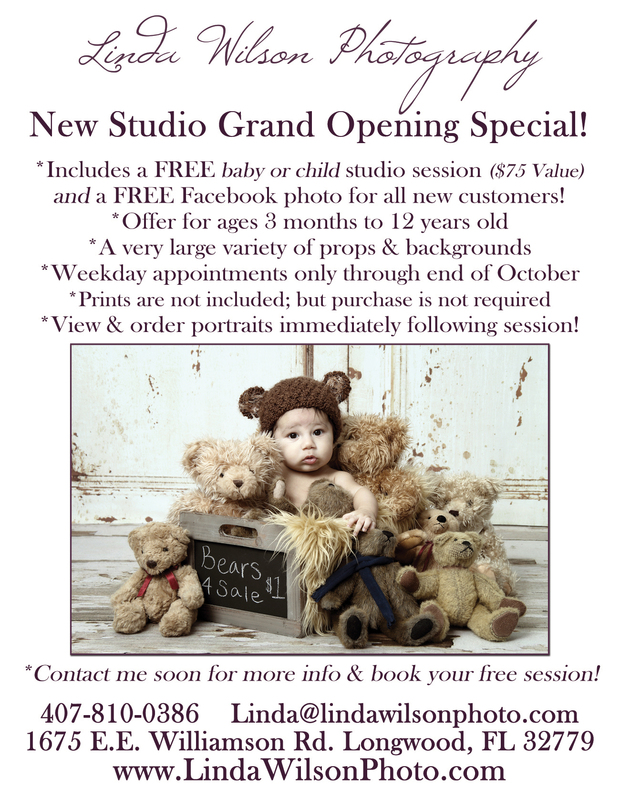 Contact me soon to book your child’s appointment. 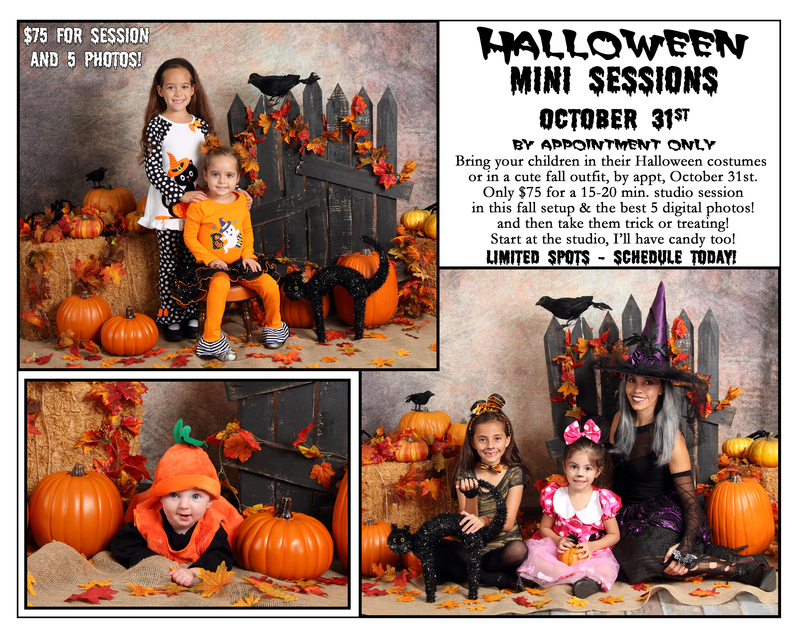 Set designed for children ages 12 years and under. 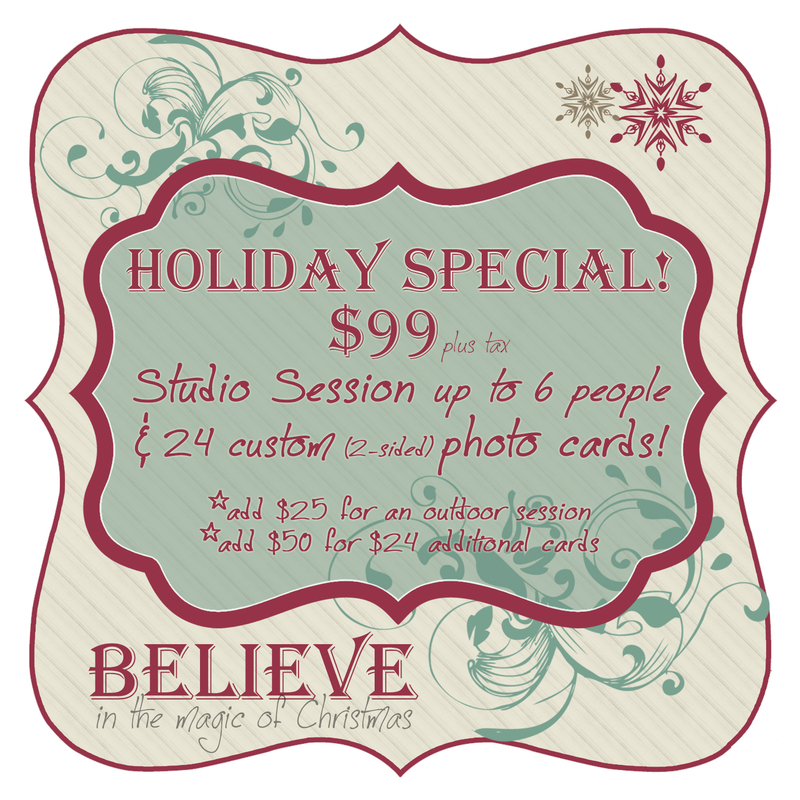 Limited spots available!